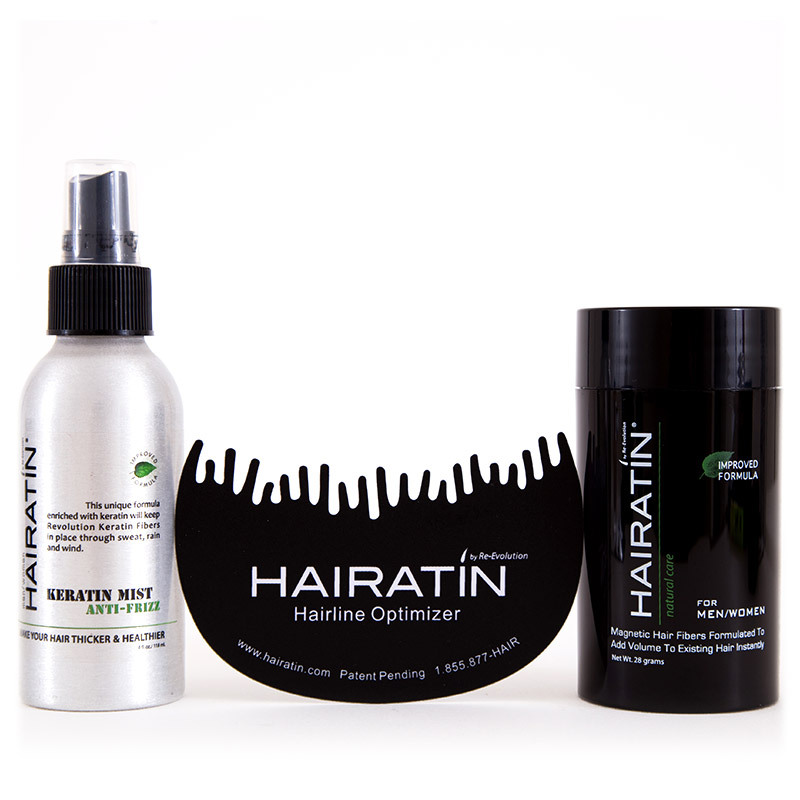 At Hairatin, we offer products that deliver real results. We are committed to bring you the latest technology on hair care for thinning, balding and graying for both man and woman. 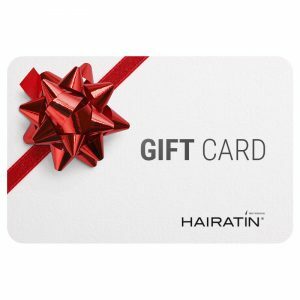 Serving Professional Stylists since 2008, Hairatin is now available, Hair Products that Really Work and very easy to use. We ensure that your shopping experience is comfortable and complete. If you have any questions about any of our products or services, we are more than happy to assist you.